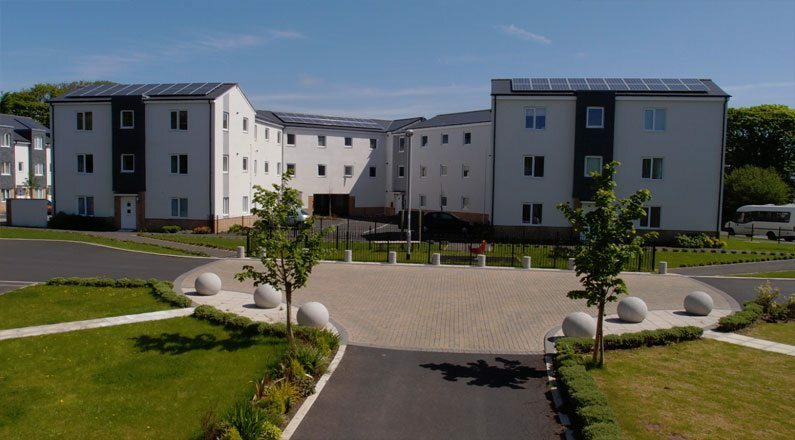 When Taylor Wimpy was looking to include solar PV into three of its housing developments, like many other housing developers it was looking to generate the maximum amount of energy at the lowest possible cost. 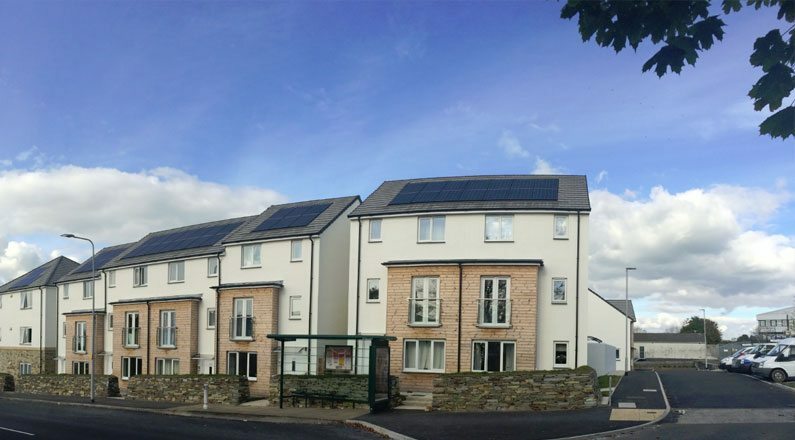 The most effective way to do this is to integrate it into the design of the buildings, so when Taylor Wimpey was planning its new developments in Plymouth and the South Hams it sought the expertise of SunGift Energy form the start. 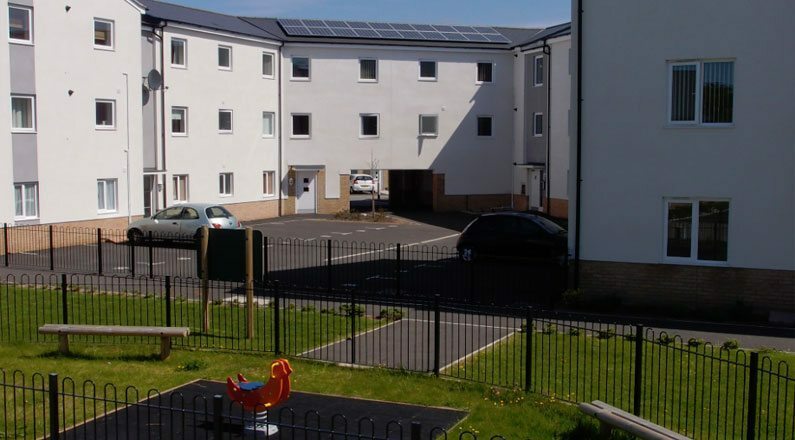 Taylor Wimpey had to ensure that it would meet minimum renewable energy requirements,so SunGift advised the developer on the lowest-cost but most effective option – which was a lower number of larger domestic systems rather than a large number of small systems. 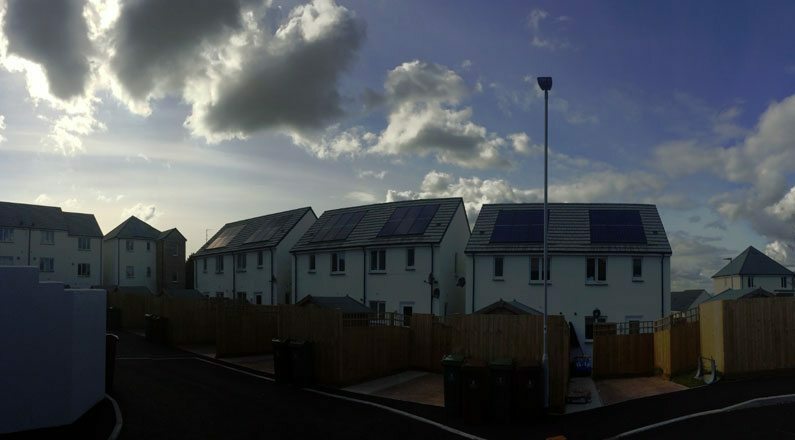 One of Taylor Wimpey’s key requirements was to keep strictly to build schedules, so SunGift’s installation team worked alongside the project management team to ensure that the solar systems were installed smoothly and didn’t interfere in any way with the general build of the houses. 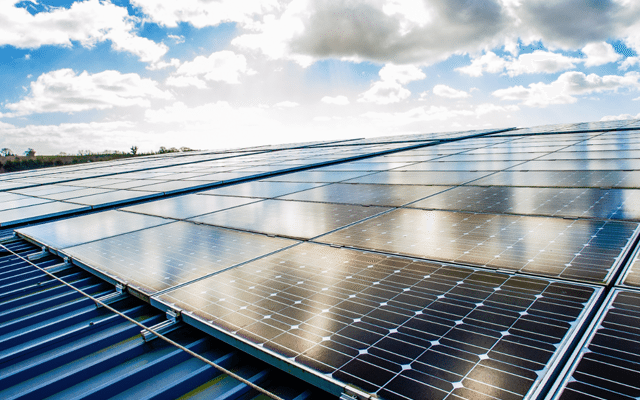 Integration of the solar panels was also kept to a minimum thanks to installing less systems on fewer houses. SunGift’s team is perfectly placed to work with large housing developers. 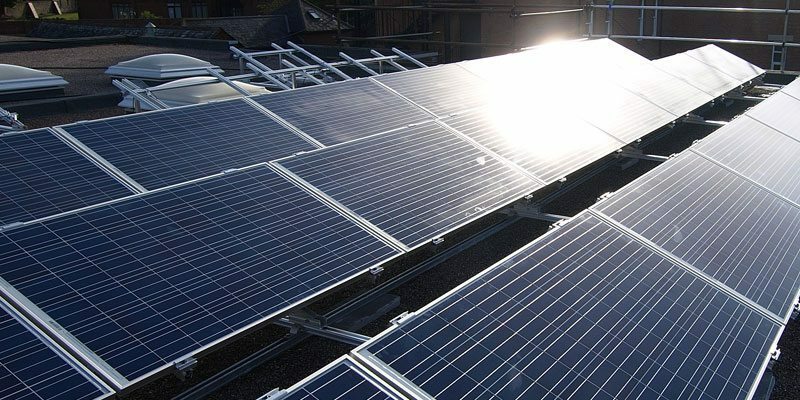 We can meet your CO2-reduction requirements, integrate with your team, produce bespoke designs, and keep costs to an absolute minimum.